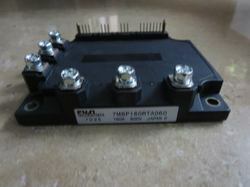 Our offered IPM IGBT come with the built-in dedicated drive circuit which makes these Intelligent Power Modules highly functional in given end use. 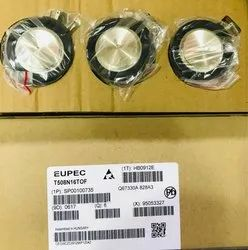 Coming with dedicated IC for self-protection function that safeguards it from overcurrent, overheating & under voltage, these also provide for loss reduction with enhanced power cycle tolerance, short circuit protection and with a power supply in compliance with the defined industry directive. 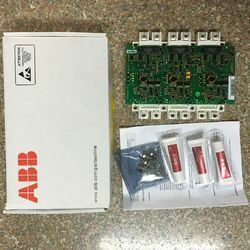 Some of the applications they are used in include inverters, solar power generation, elevators, UPS, and others. 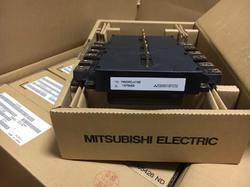 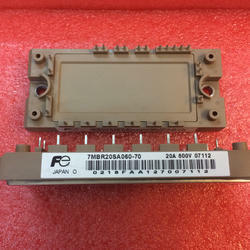 We are engaged in providing 160l2g41-- Toshiba IGBT Modules to our clients. 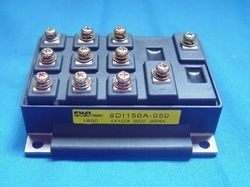 We are engaged in providing CM900DU-24NF manufactured by MITSUBISHI. 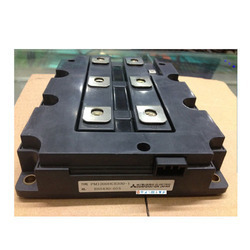 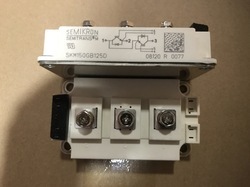 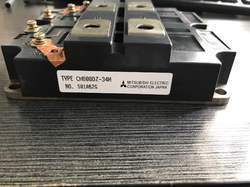 We are engaged in providing 6DI150A-050 IGBT Power Module to our clients. 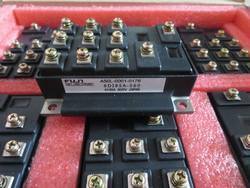 We have carved a niche amongst prominent industries for importing, trading and supplying a comprehensive range of IGBT Modules. 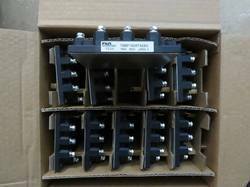 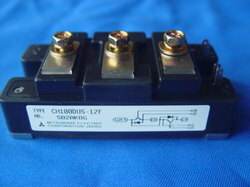 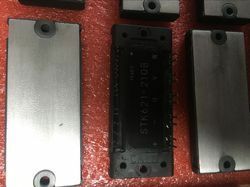 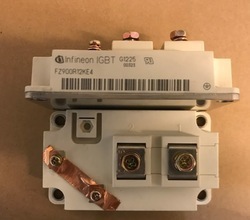 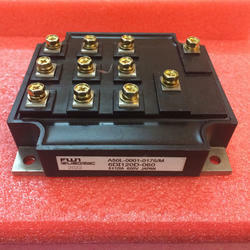 These CM100DUS-12F IGBT Modules are used in inductive heating applications and available as per the need of the application. 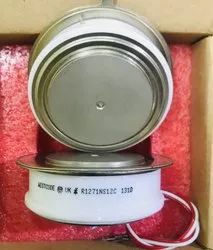 The offered product is a source from reliable vendors of the market and has long functional life. 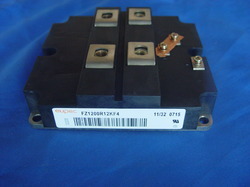 Moreover, we offer easy to use a product to the customers. 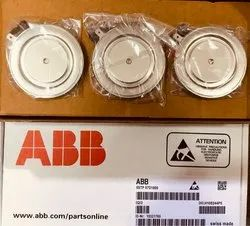 Keeping all the quality parameters of the company in mind, we are engaged in importing, trading and supplying an extensive range of THYRISTOR Modules. 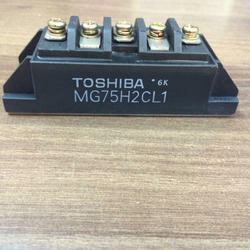 In order to fulfill the ever changing demands of our clients, we have been engaged in offering a qualitative range of TOSHIBA MAKE Diode Modules. 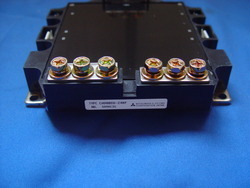 The offered range of diode module is used in super high and ultra high-frequency circuits as a detector. 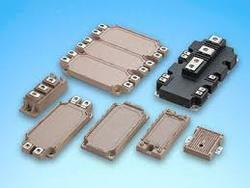 We are offering these diodes in various sizes, models designs and shapes that at industry leading rates. 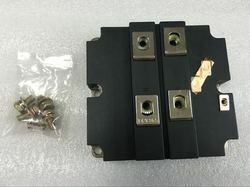 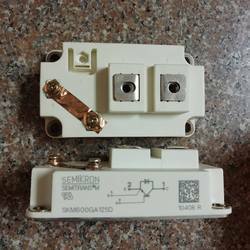 These diodes are highly appreciated by clients. 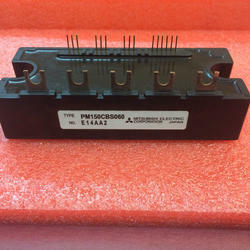 We are engaged in providing 6DI85A-060 IGBT Power Module to our clients. 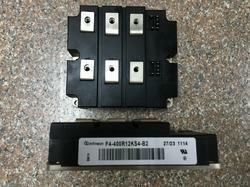 We are engaged in providing FD1200R17KE3-K IGBT Power Modules to our clients. 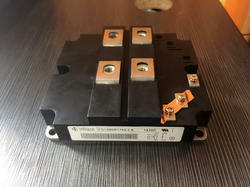 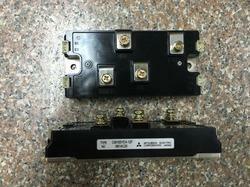 We are offering for IGBT Power Module to our client. 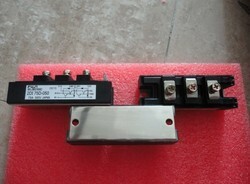 We are offering Fast Recovery Diode to our customer. 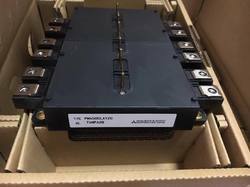 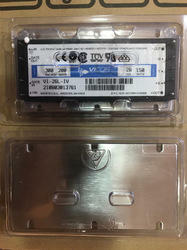 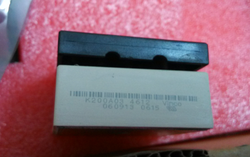 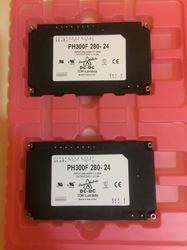 We are offering for CM800DZ-34H Power Module to our client.